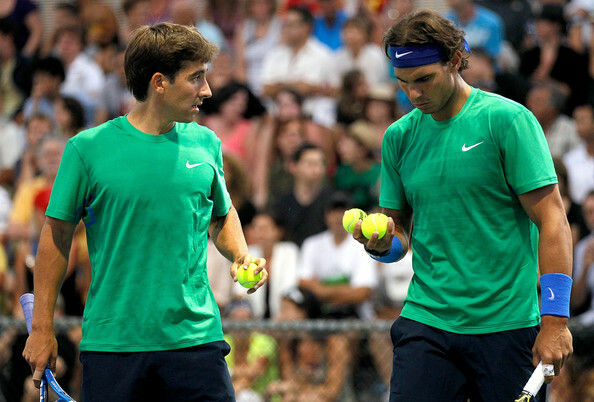 Rafa & Marc out in the first round of Montreal. 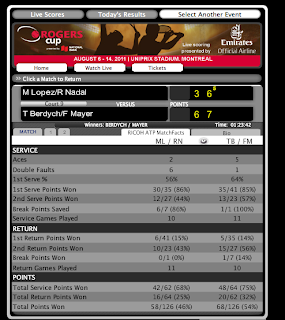 Rafa & Marc lost their double match to Berdych & Mayer today in the first round. 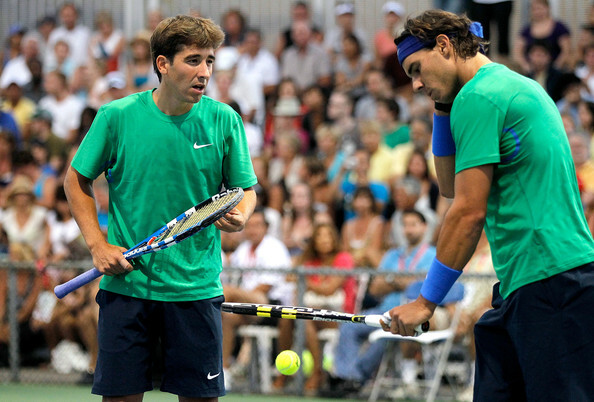 Since Rafa is not on the OOP for Tuesday he should play his first match on Wednesday against Ivan Dodig. 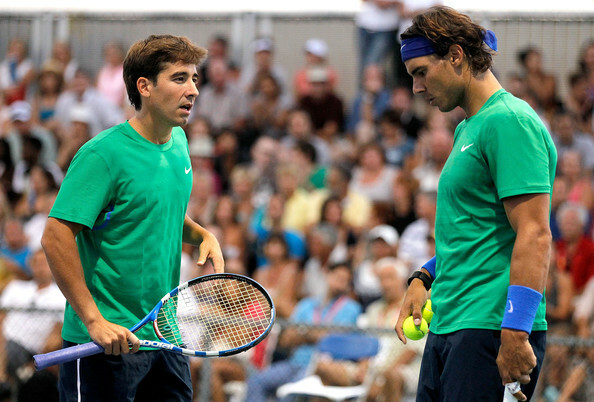 Also Marc is on twitter and you can follow him here @marclopeztarres.